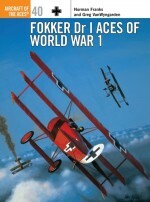 The inspiration behind the iconic Fokker Dr I, Sopwith's Triplane was built as a replacement for the company's hugely successful, and much loved, Pup. 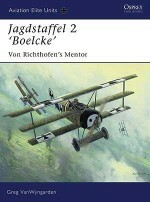 Thanks to its massive wing area, the revolutionary Triplane boasted an unmatched rate of climb and greatly improved manoeuvrability. 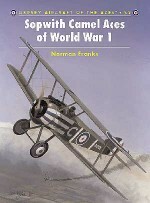 Indeed, when the type made its combat debut in late 1916, the Triplane could easily out-fight any other aircraft operated by either side. 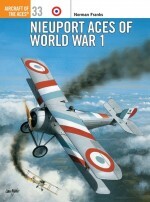 Used exclusively by the Royal Naval Air Service and the French Navy, theTriplane had a far greater impact on the aerial war over the Western Front than its meagre production numbers really deserved. 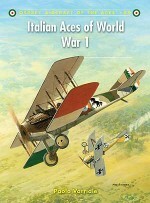 Pilots such as Ray Collishaw, Bob Little and Roderic Dallas all enjoyed success in the bloody struggle for aerial supremacy over the Western Front in 1917. 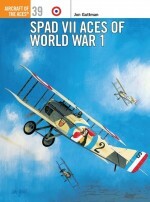 The first volume in print devoted exclusively to Triplane aces, this book includes numerous first-hand accounts, detailed appendices, more than 90 rare photographs and over 40 all-new colour profiles and planforms. 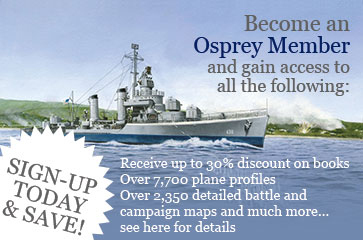 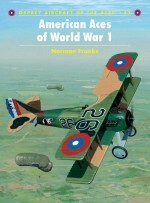 Norman Franks is a full-time author and air historian, with more than 40 published book titles to his name. 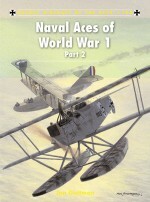 Norman is an active member of the Cross and Cockade World War 1 Aviation Historical Society, and he also belongs to the League of World War 1 Aviation Historians. 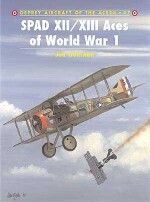 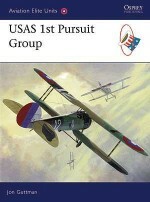 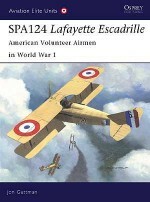  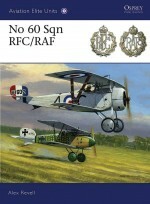 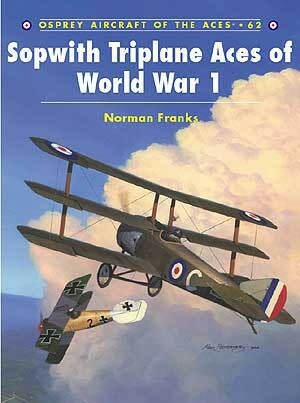 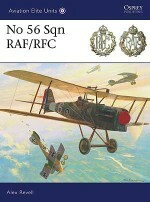 Sopwith Triplane Aces of World War 1 is his eighth book for Osprey Aviation.Harry Dempsey has been passionate about World War 1 aviation for over 30 years, resulting in his production of some of the most technically accurate artwork on the subject for Osprey's Aircraft of the Aces series. 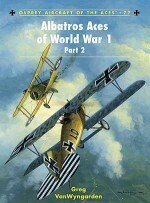 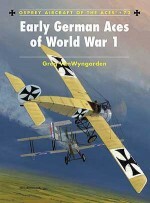 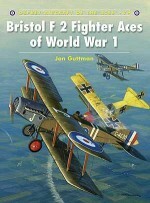 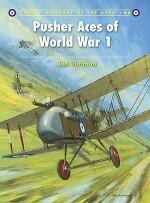 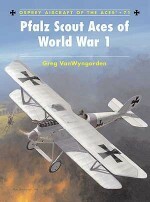 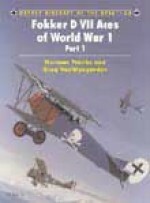 He has illustrated all the World War 1 titles in this best-selling series to date.